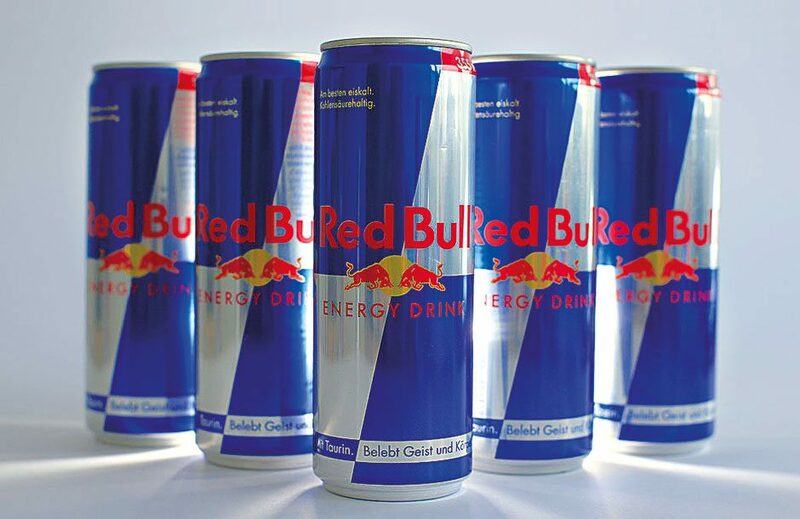 Now in its fourth decade of production, Red Bull has continued to dominate the energy drinks market despite facing growing competition. Much of the company’s success has been attributed to its ability to engage young professionals through its combination of targeted marketing and sponsorship campaigns. In a move away from traditional sponsorship, Red Bull frequently purchases franchises – mainly within the sports and entertainment industries – in order to reap not only the benefits of prolonged brand exposure, but the franchise’s profits too. After selling 5.6 billion cans of its flagship product in 2015, Red Bull continued to strengthen its influence in 2016.